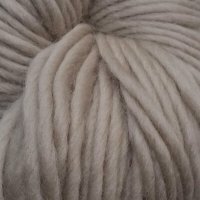 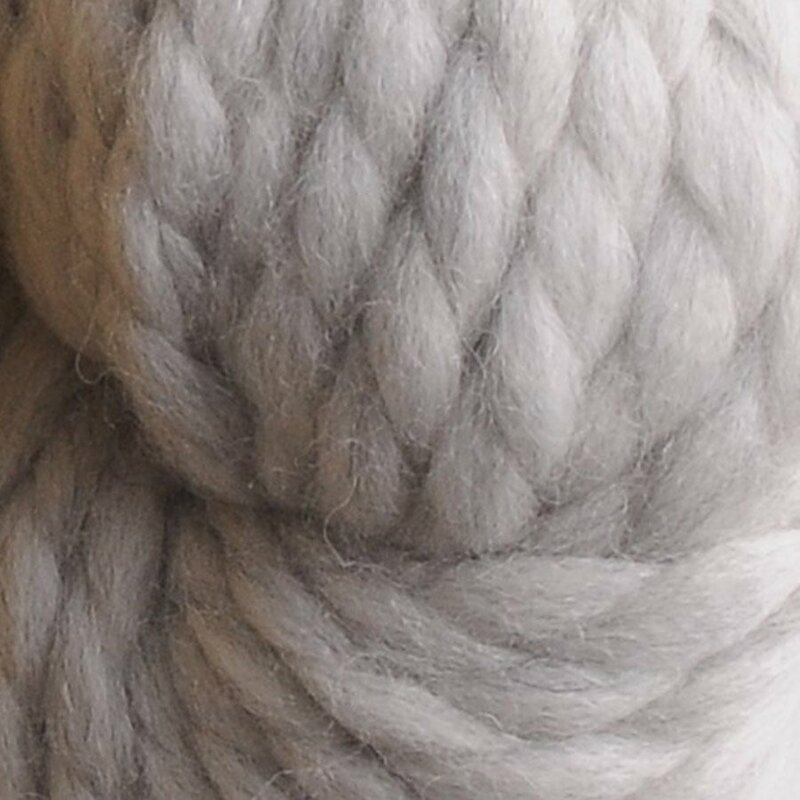 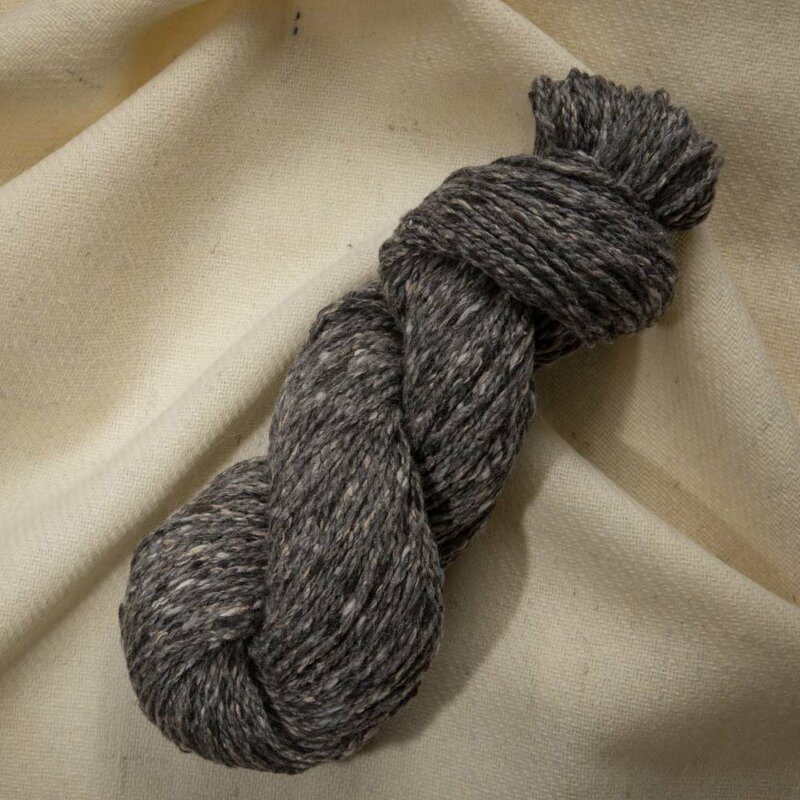 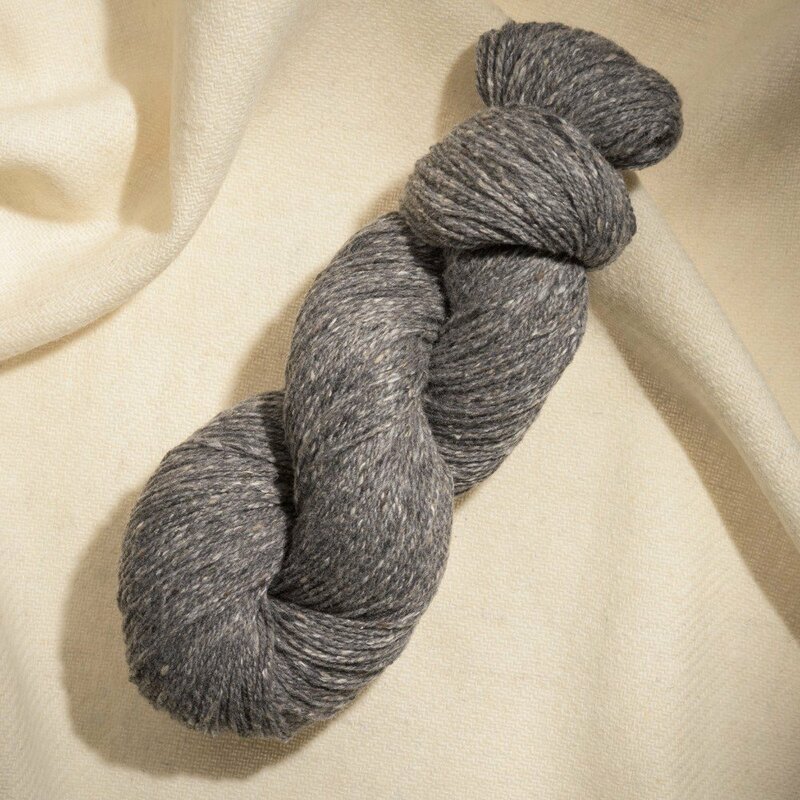 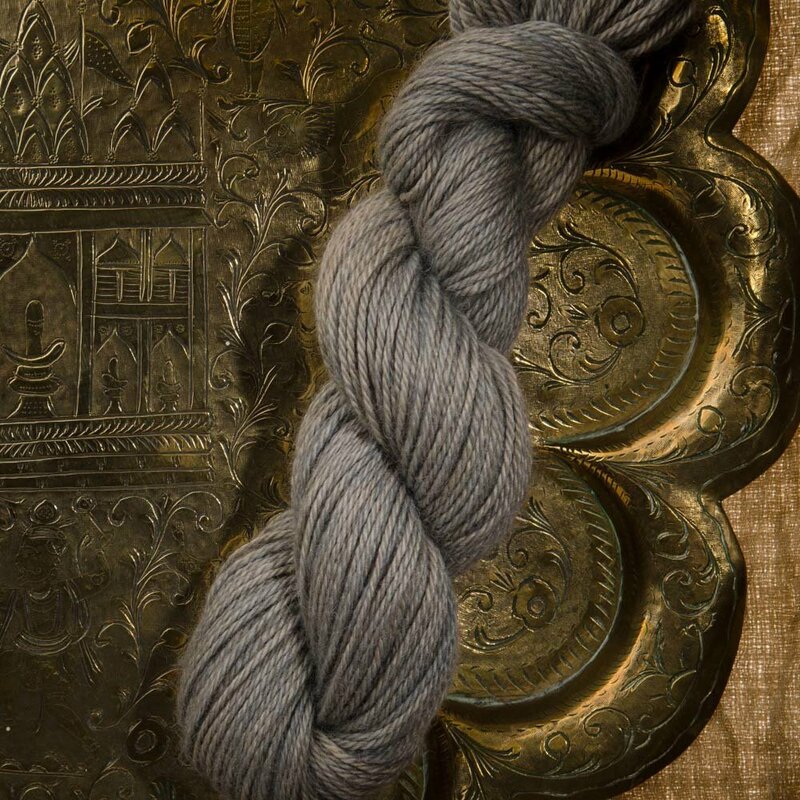 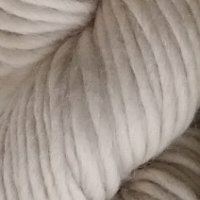 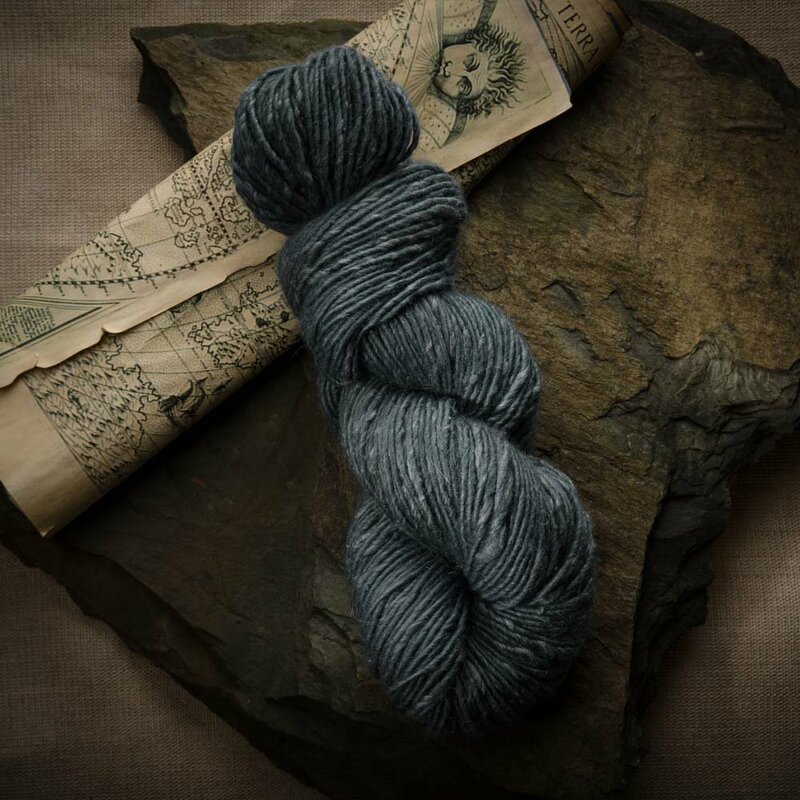 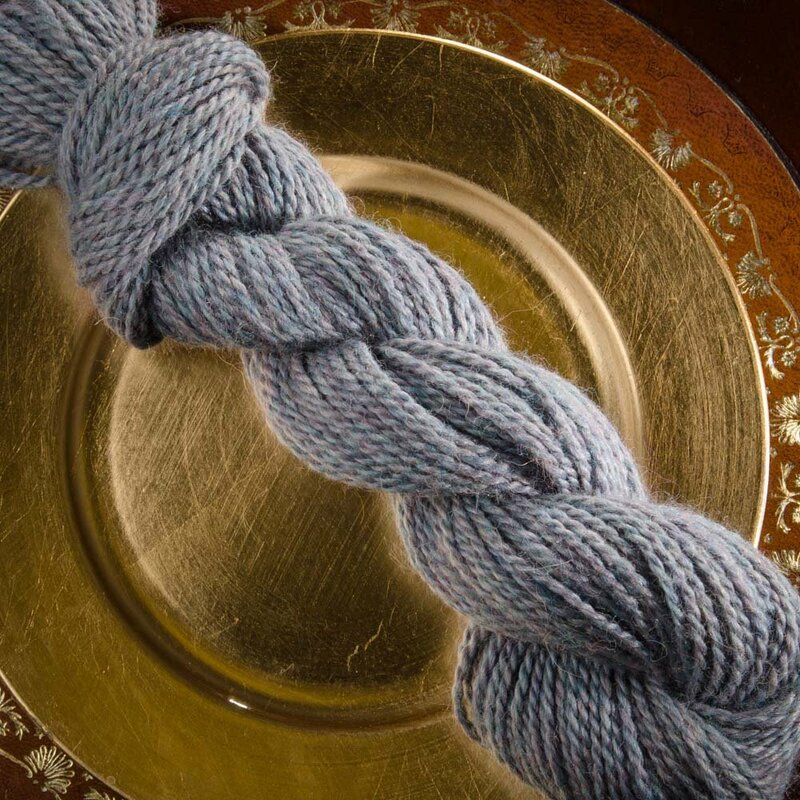 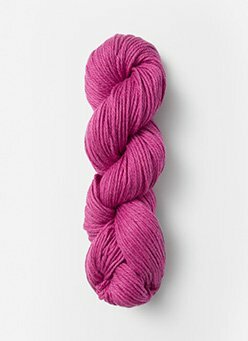 for 20% off any of the yarns featured on this page! 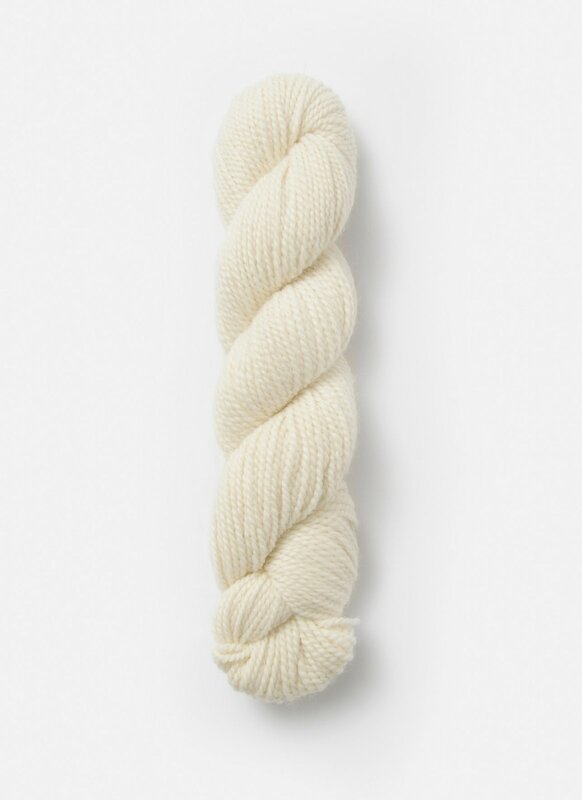 Stay warm, friends! 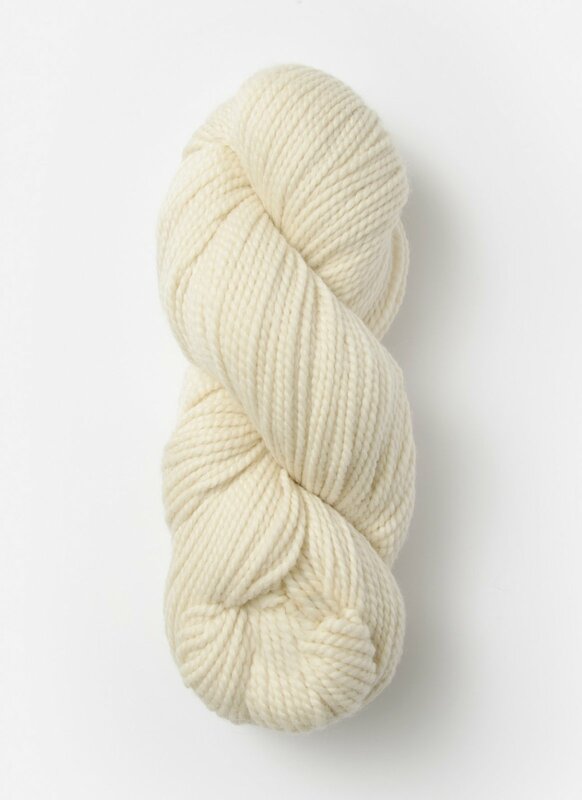 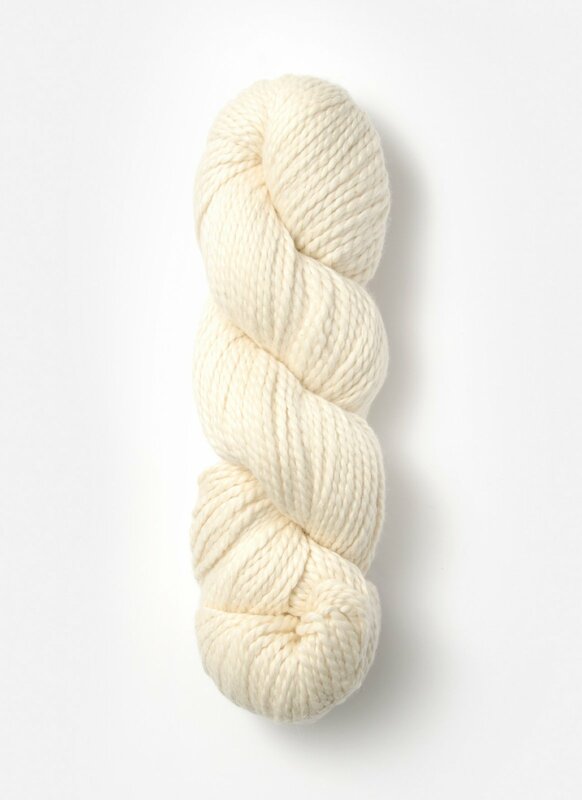 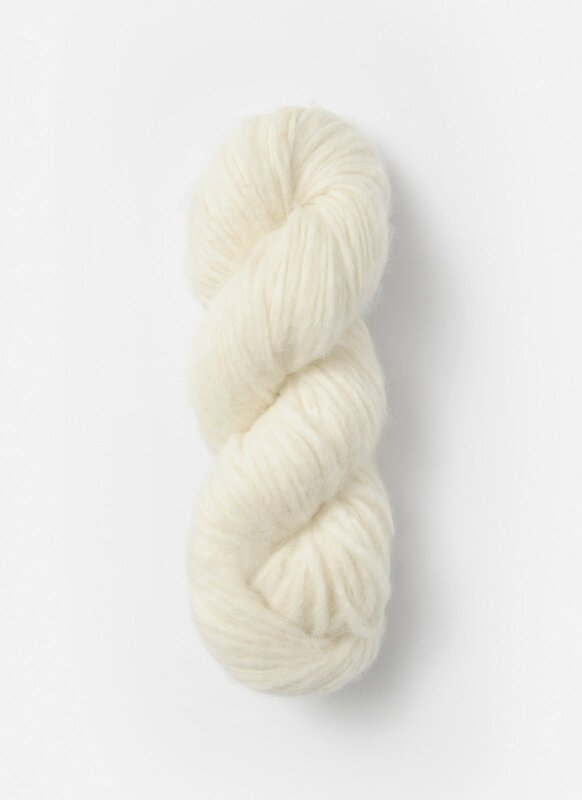 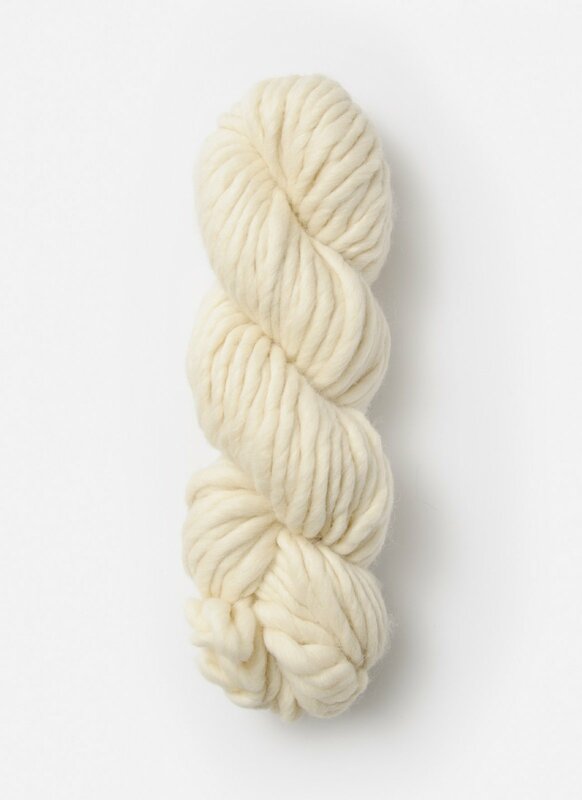 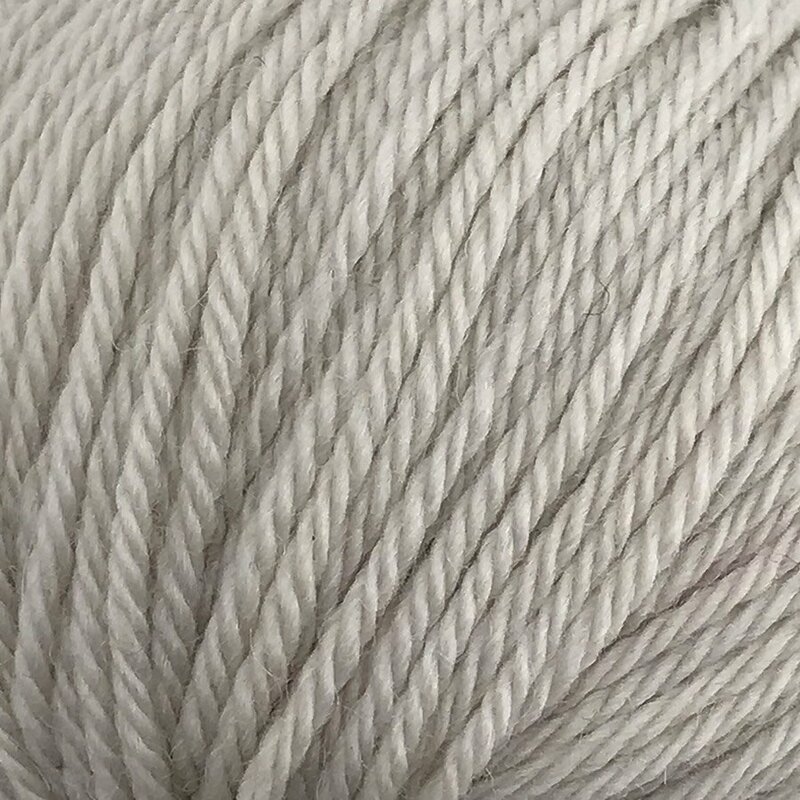 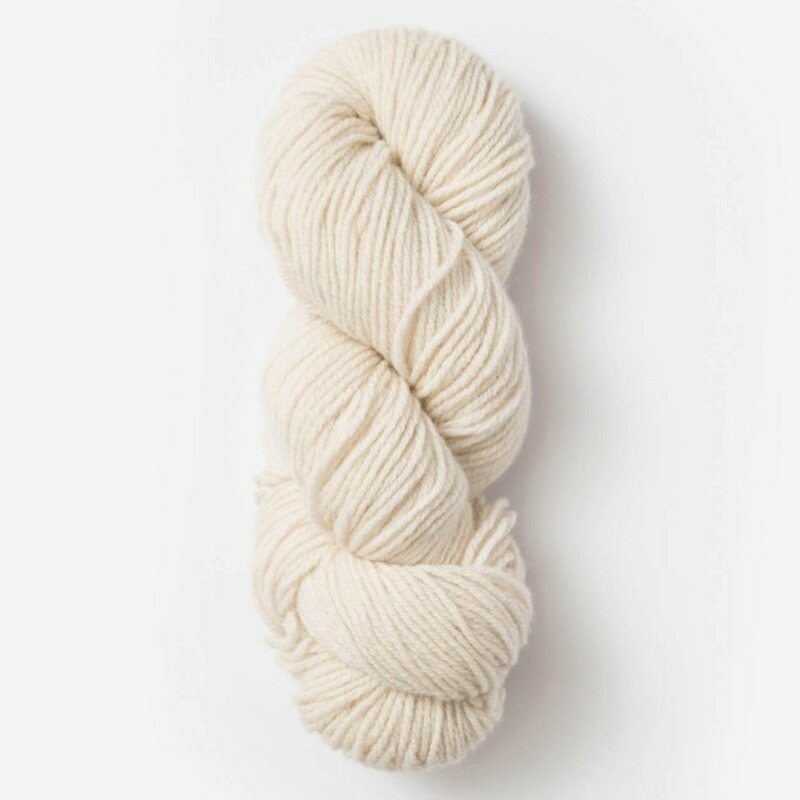 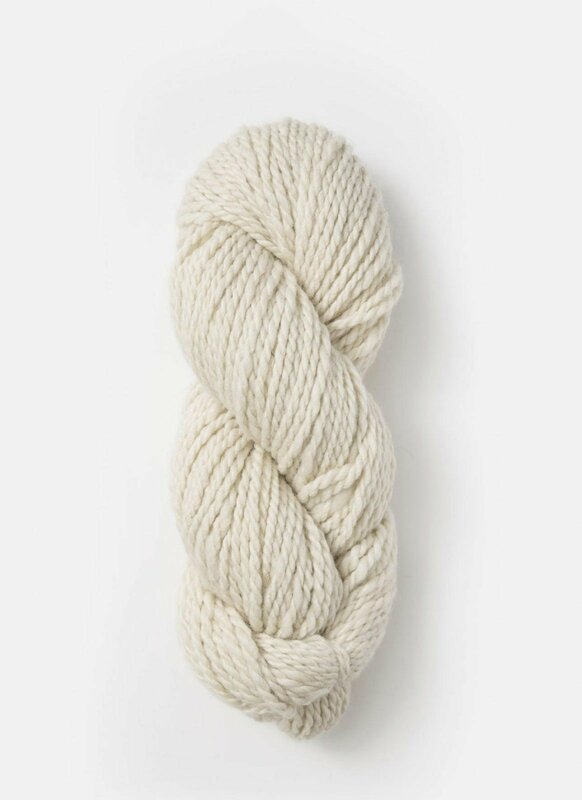 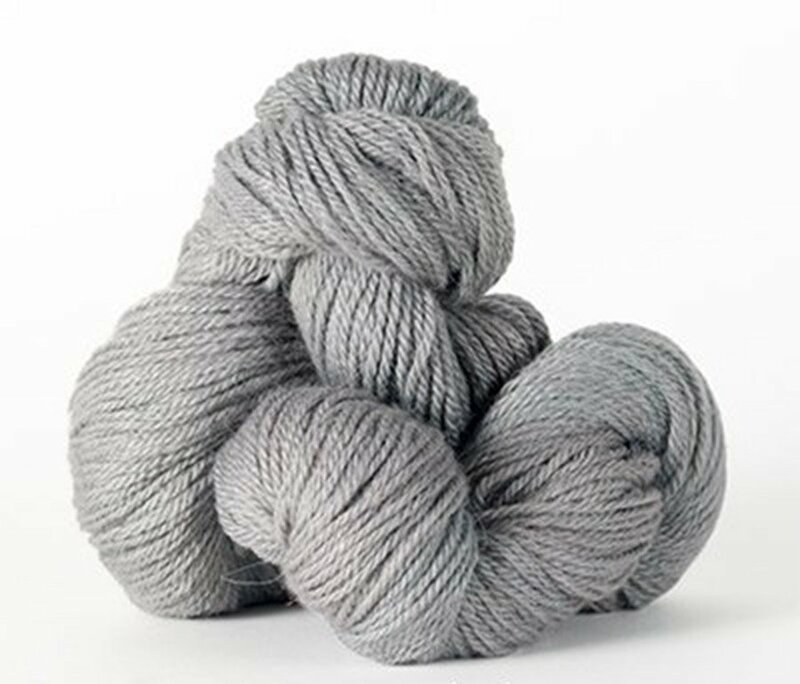 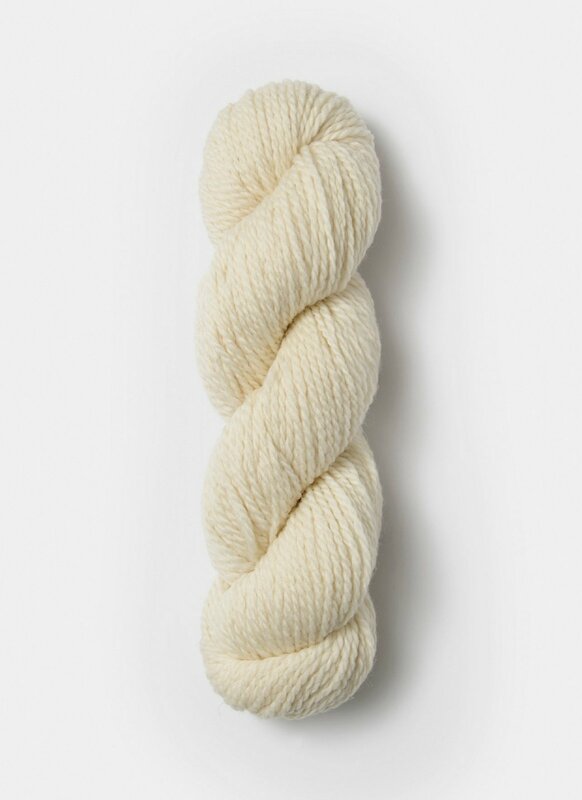 Locals, choose "in-store pick up" to take advantage of the sale prices and come to the shop to get your yarn!